Nobody--not even the suits at Universal--anticipated that "Fast 5" would be so successful, not just commercially, but critically. So it's no wonder that the studio is eager to squeeze out as many installments as quickly as possible. 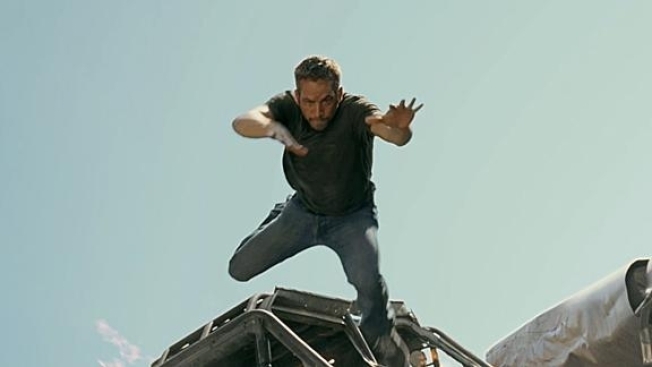 Shooting multiple films from a franchise consecutively is a time-tested way to maximize the economy and speed with which films get into theaters, and so the studio is considered having director Justin Lin and screenwriter Chris Morgan get to work on both "Fast" 6 and 7, reported 24 Frames. It's the same approach Paramount is considering for "Transformers." "Fast 5" has taken in more than $600 million, and, we never thought we'd say this, it is awesome. Don't believe us (cuz we work for NBC Universal)? Check out Rotten Tomatoes--all sorts of folks liked it. 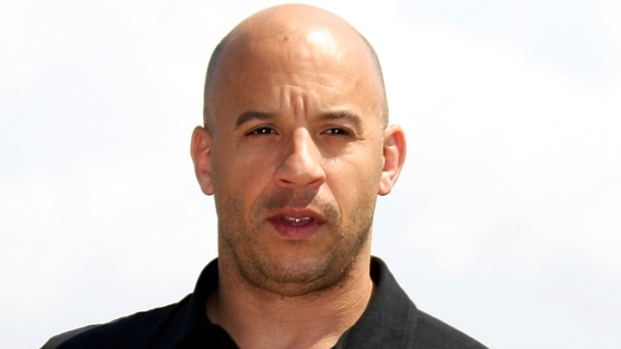 Vin Diesel "Was Blown Away" by "Fast Five"